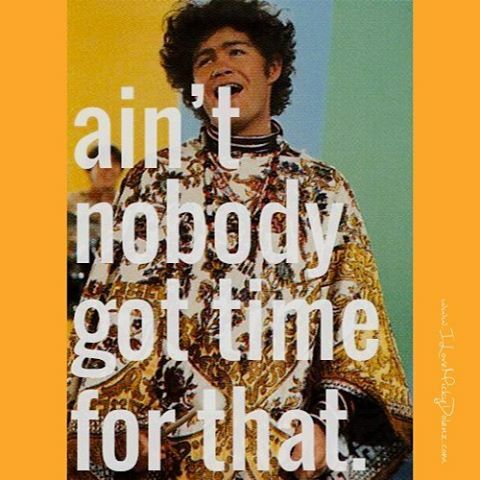 You love Micky Dolenz? 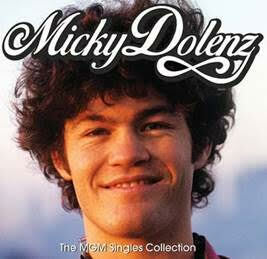 I love Micky Dolenz! Let's hang out. Win a FREE copy of Micky Dolenz’s MGM Singles Collection! 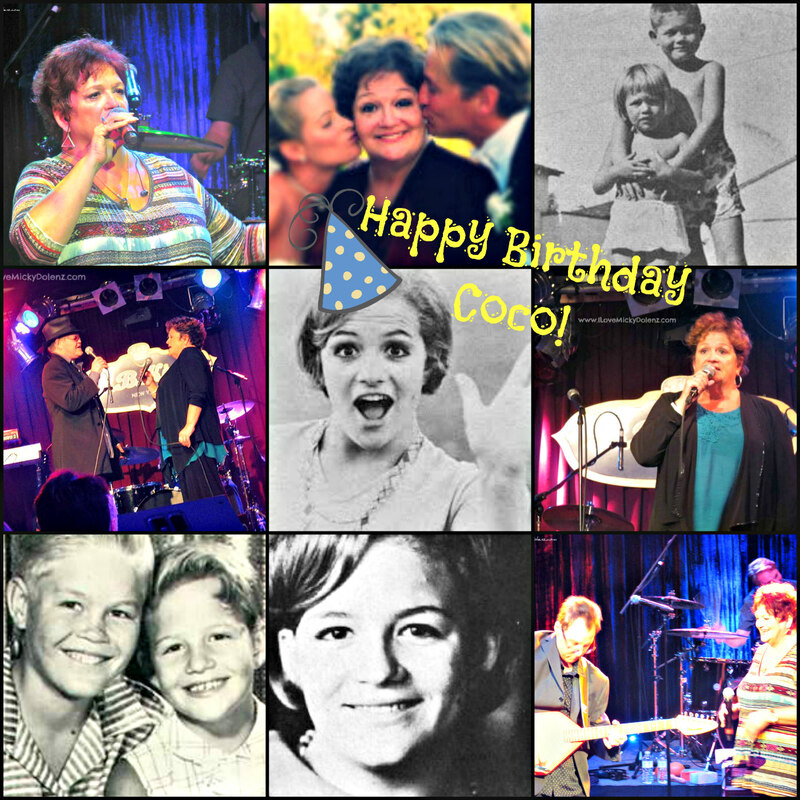 Happy Birthday, Gemma “Coco” Dolenz! 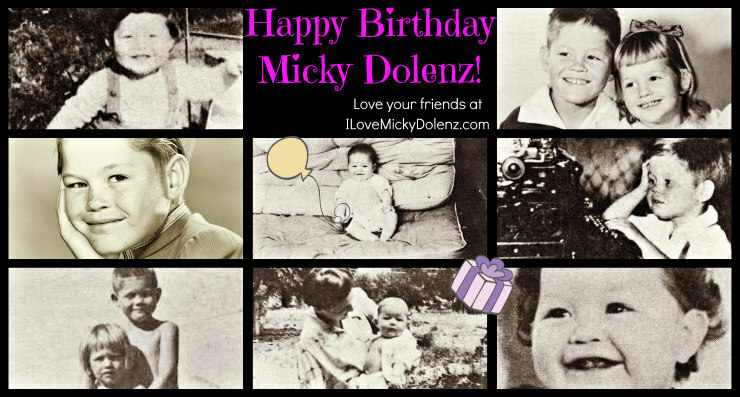 Happy 71st Birthday, Micky Dolenz! 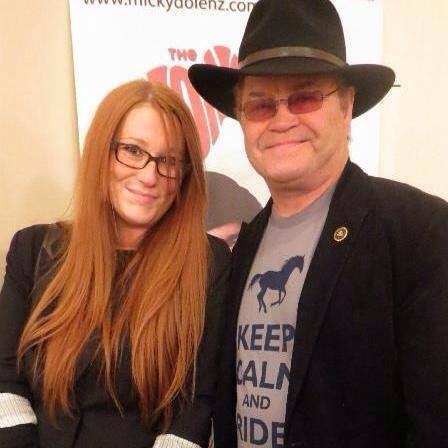 Wishing the amazing Micky Dolenz a happy 71st birthday! 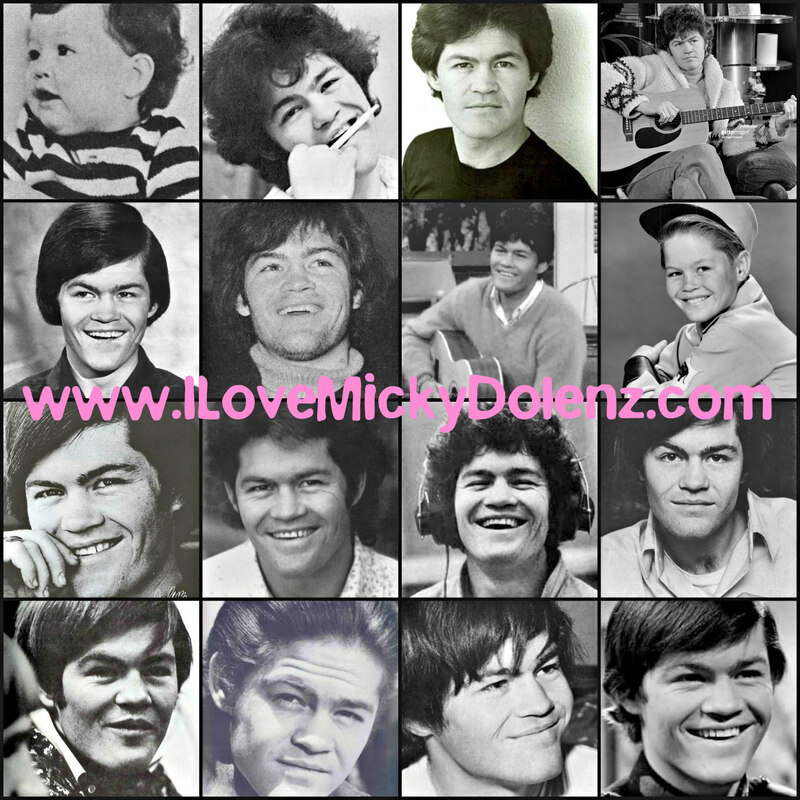 Love your friends at ILoveMickyDolenz.com! 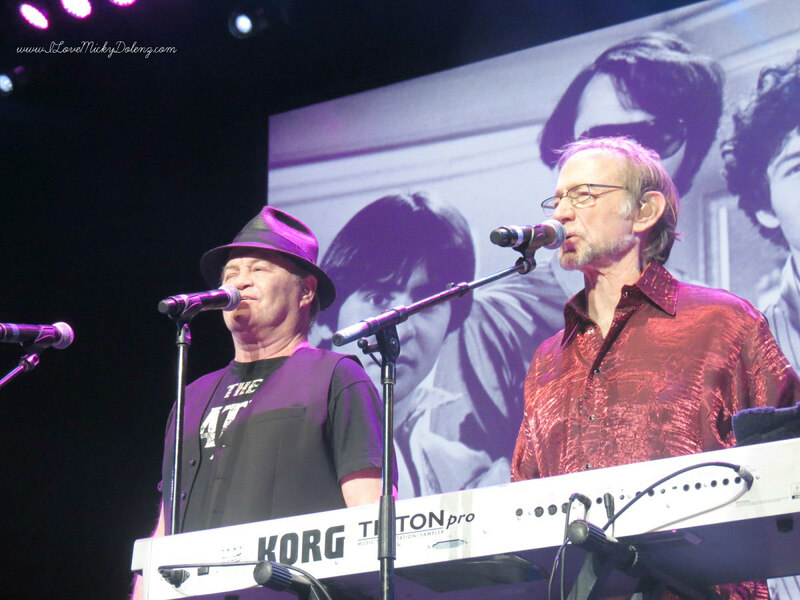 Micky Dolenz and Monkees 50th Anniversary News! 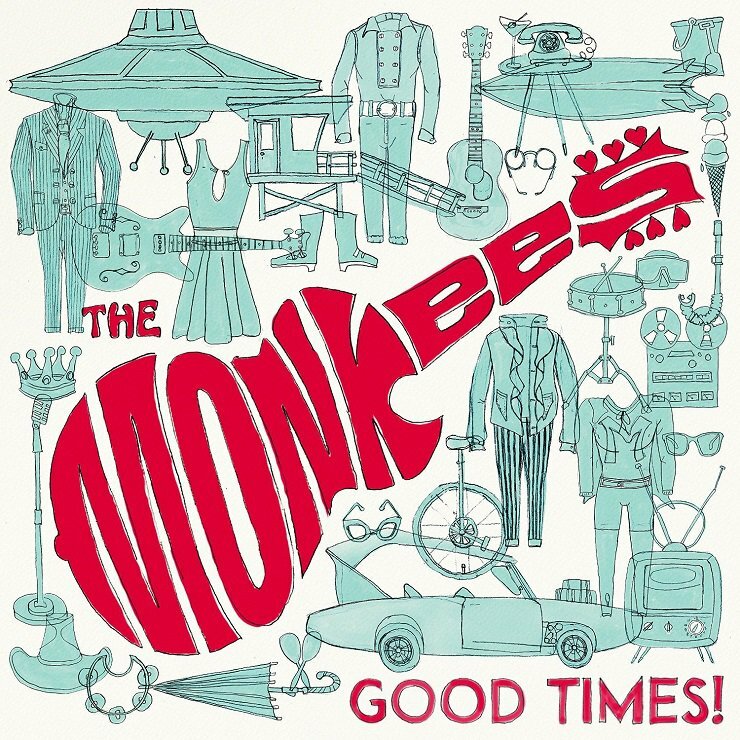 Big news in 2016 for Micky Dolenz and Monkees fans! 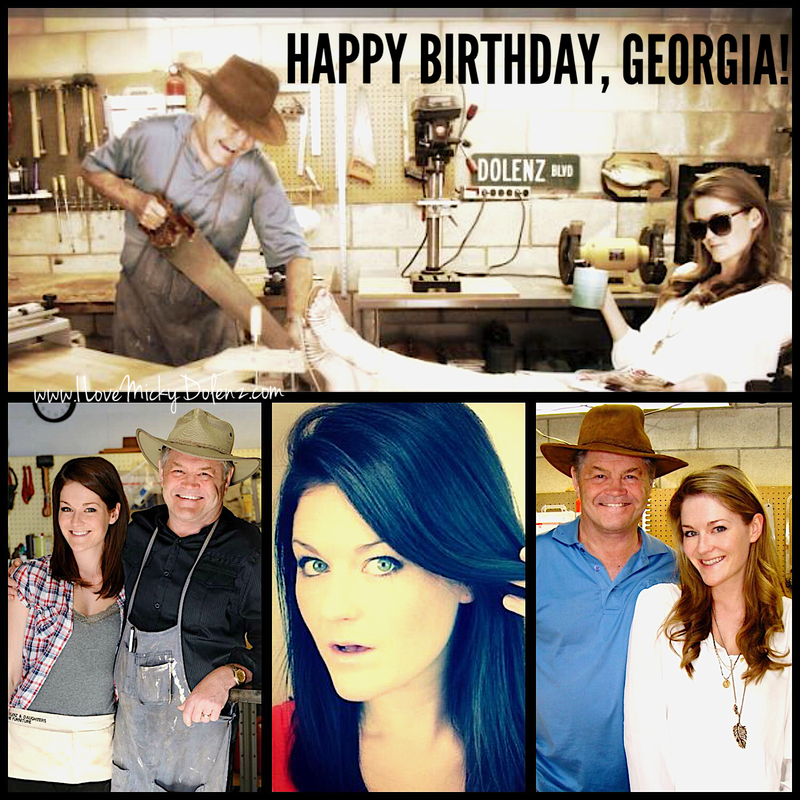 Happy Birthday to our favourite little sister, Gemma “Coco” Dolenz! Happy 72nd Birthday, Micky Dolenz! I Love Micky Dolenz featured on Muses and Stuff Podcast! Powered By Freak Theme. 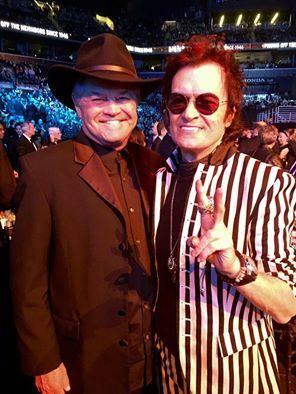 © 2019 I LOVE MICKY DOLENZ (AND SO SHOULD YOU). All Rights Reserved.